4/5 rating based on 137 reviews. Read all reviews for Redditor - the perfect client for iPhone. 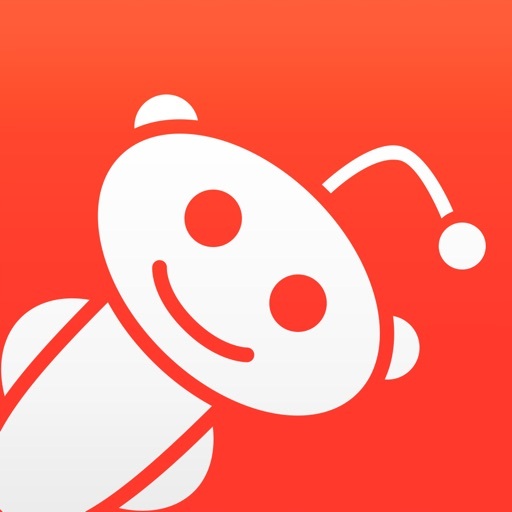 Redditor - the perfect client is free iOS app published by Tyanya Software LLC. The UI has a few bugs. I have to swipe slightly to the right, and quickly to the left to be able to reply. If this can be foxed, it'd be the best client I'd ever use! This app has some serious usability issues. The back button is on the top right... Very unintuitive. You can't collapse a comment thread to reveal the next comment. You have to scroll until you find the spot where the current comment thread ends. When you view an image, the X is at the bottom left. What a mess.